Do you have a favorite product? One that you have used for years and could never imagine not using. We are going to be featuring some of our favorite things for Spring and Summer this week. First up is our absolute love for eos. We have eos everywhere! On my nightstand, in the car, in each of the kids' backpack, in my handbag-- everywhere. It is easy to apply and I love the fun colors and the scent! Have you tried evolution of smooth yet? 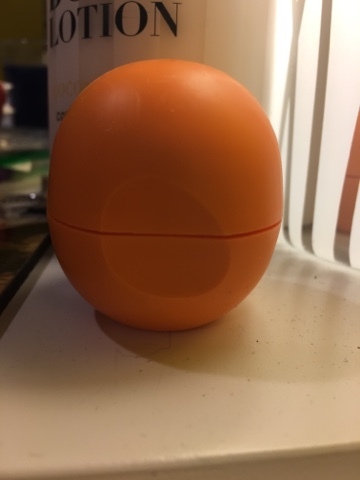 Well, you can have smooth, fabulous lips with eos! This post contains affiliate links. MamaBreak was paid to post about this product/ idea. All opinions are our own.